Chinese cracking group 3DM has released the pc game “A Wizards Lizard” for Windows. 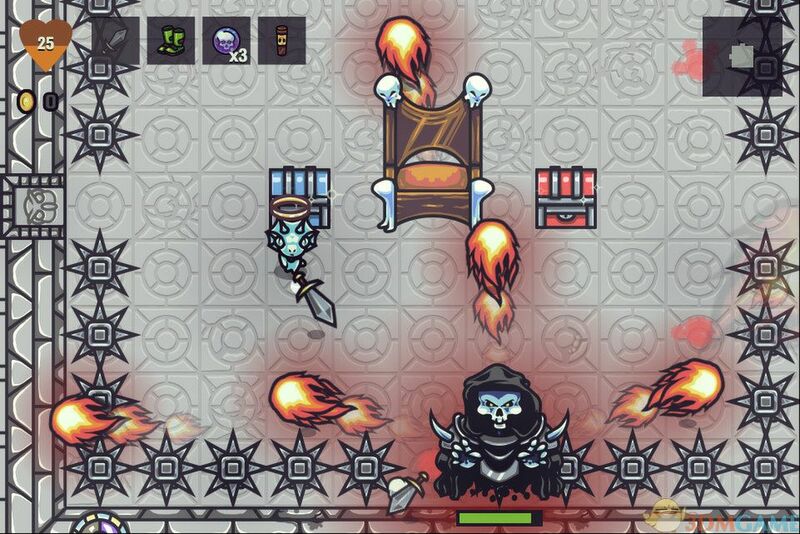 Description: Conquer the forces of Death in A Wizard’s Lizard, an action RPG for Windows, Mac, and Linux. 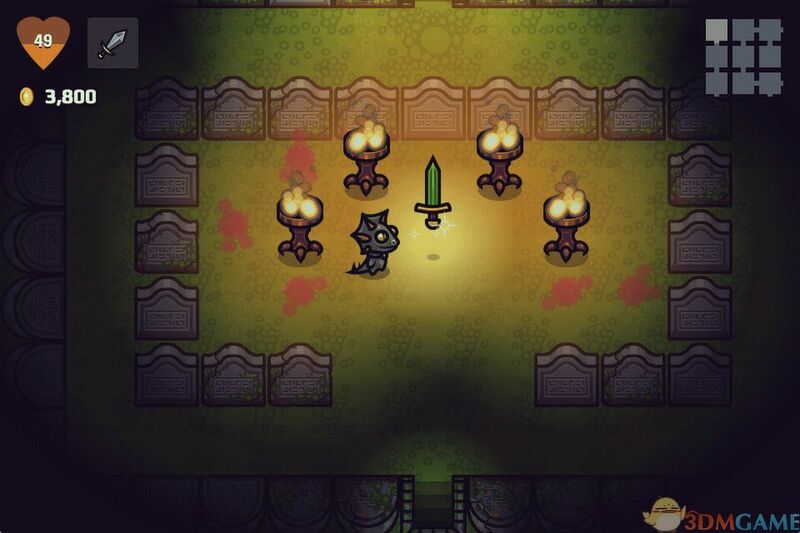 Explore ever-changing dungeons, filled with powerful weapons and items. Battle back the hordes of evil. Rescue villagers to improve your town and increase your power for your next trek into the dungeon. Rebuild the Town: Rescue townsfolk trapped throughout the dungeons for increasing reward. Discover lost blueprints which allow the town’s blacksmith to craft new weapons and armor. Restore the Museum: Search Death’s domain for stolen artifacts and legendary weapons. Every item you find is returned to the museum for display. Can you recover all of the powerful weapons, legendary armor, and magical items? Feel free to post your A Wizards Lizard v2.3.2 RETAIL-TE torrent, subtitles, samples, free download, quality, NFO, rapidshare, depositfiles, uploaded.net, rapidgator, filefactory, netload, crack, serial, keygen, requirements or whatever-related comments here. Don't be rude (permban), use only English, don't go offtopic and read FAQ before asking a question. Owners of this website aren't responsible for content of comments.